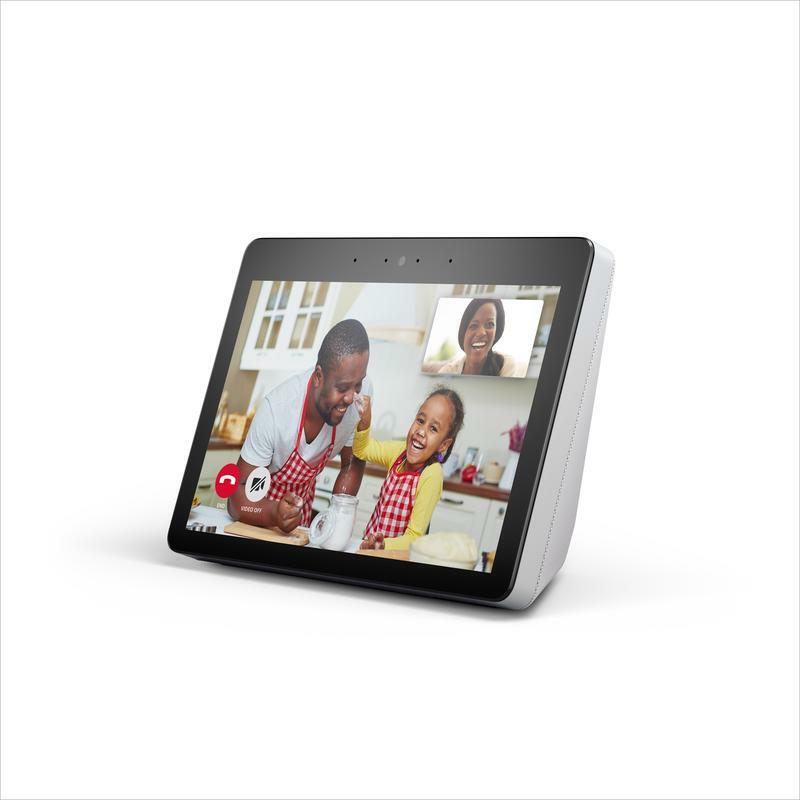 Amazon knows that smart displays are about to explode, so it unveiled a new Echo Show that’s sleeker but packs additional features. 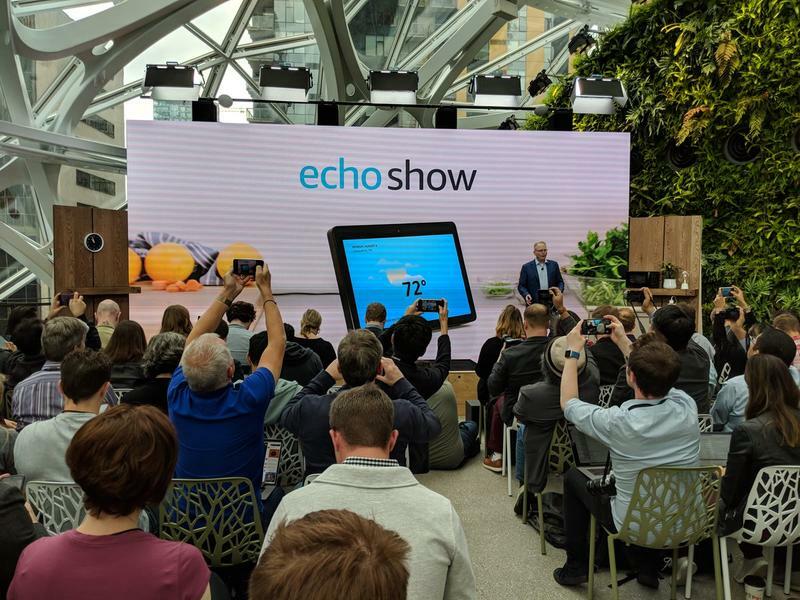 The new Echo Show still has a large display, but the bezels are much smaller. Rather than squeezing everything into a section below the LCD panel, Amazon stored most components behind it. 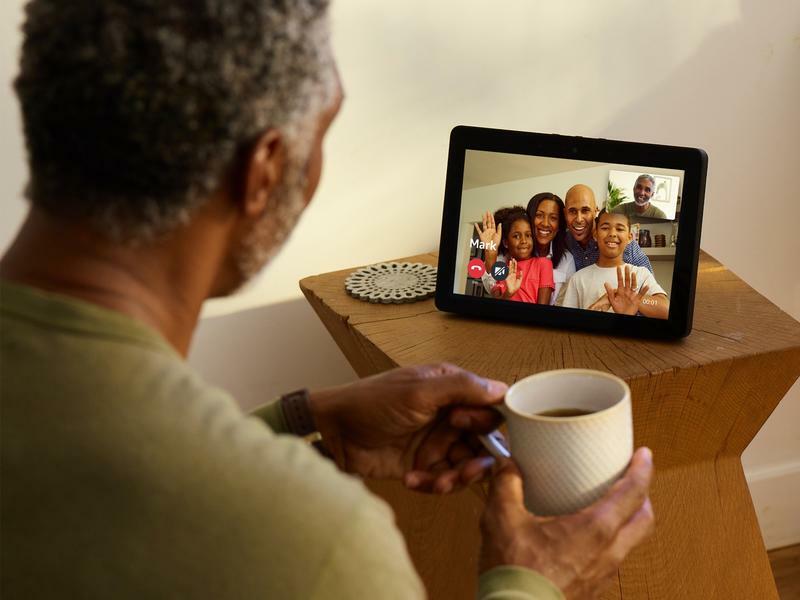 Now you won’t have to look at a whole lot except the display and front-facing camera. Overall, the redesigned model has curves to look cleaner and softer. Its feature set centers around Alexa, but you can interact with the smart display using touch just as well as voice. 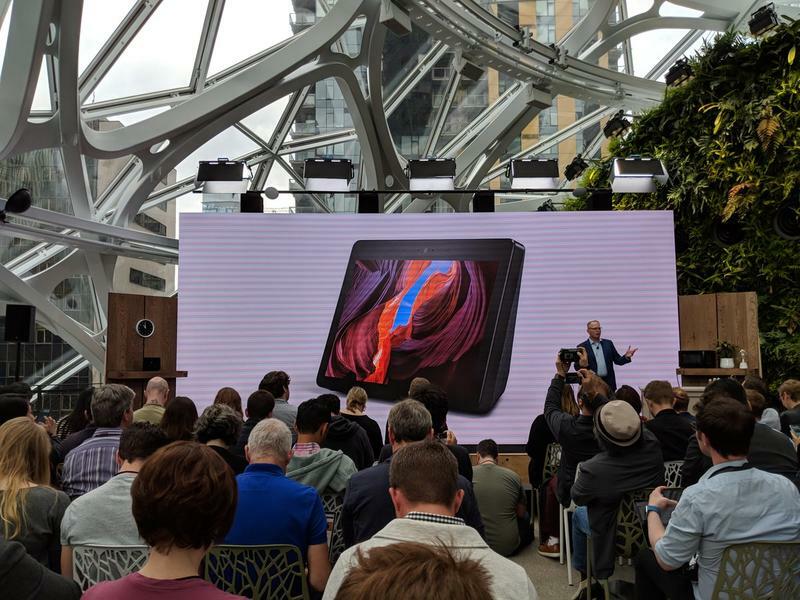 Amazon did say there are new dual-firing two-inch drivers that’ll make audio stronger. With that, you’ll also appreciate Vevo integration for full-length music videos. 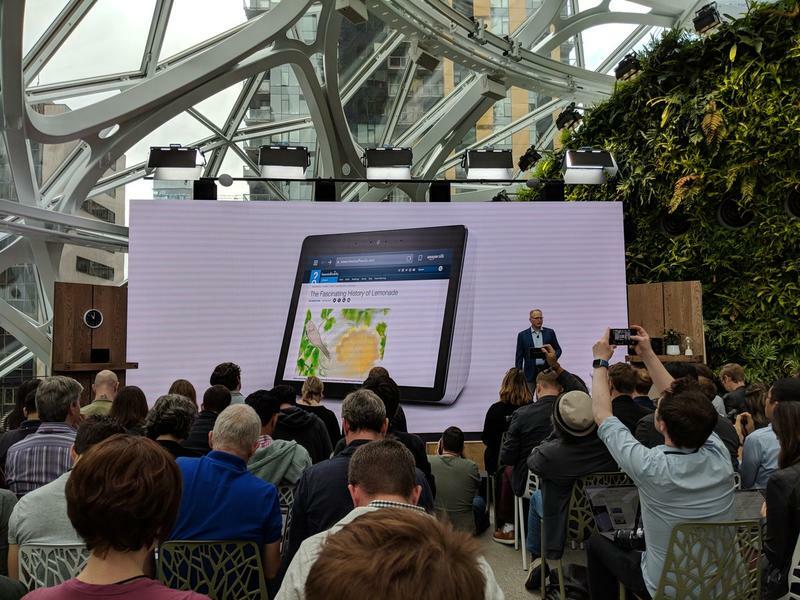 Amazon confirmed there are two web browsers on here, too. 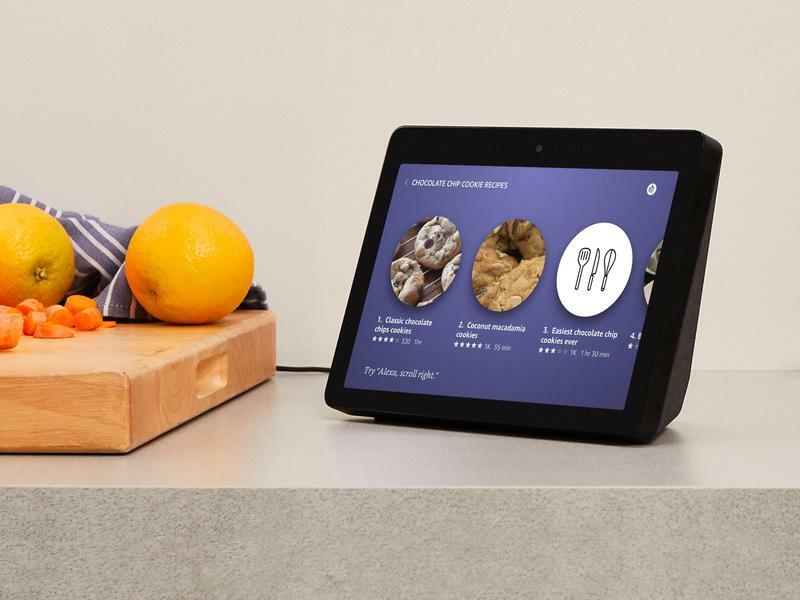 The Echo Show offers Silk, which the e-commerce company created, and Mozilla’s Firefox. 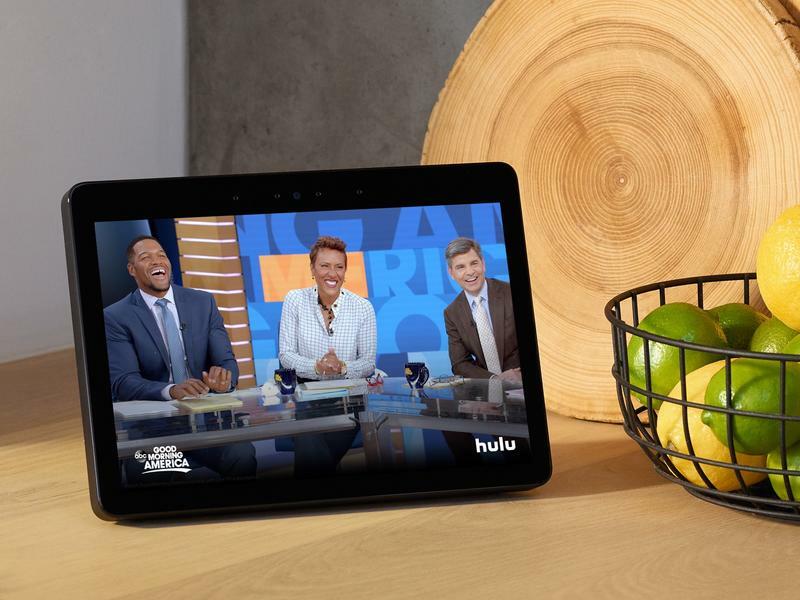 It’s unknown if you can watch YouTube videos on these web browsers given Amazon and Google’s ongoing feud. Stay tuned on that, folks. 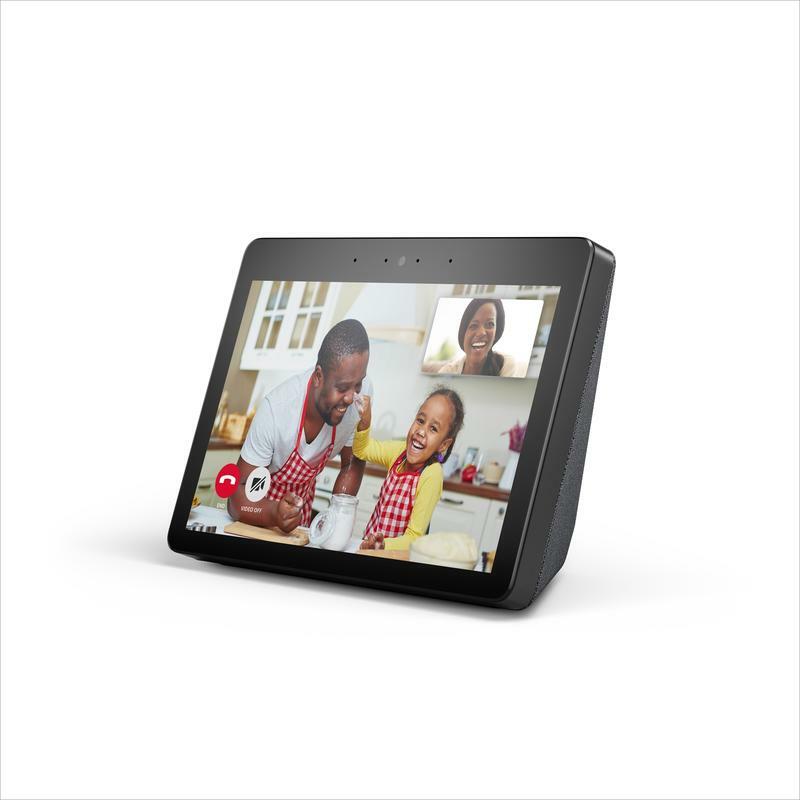 If you’re looking for a smart display, the new Echo Show should deserve attention. 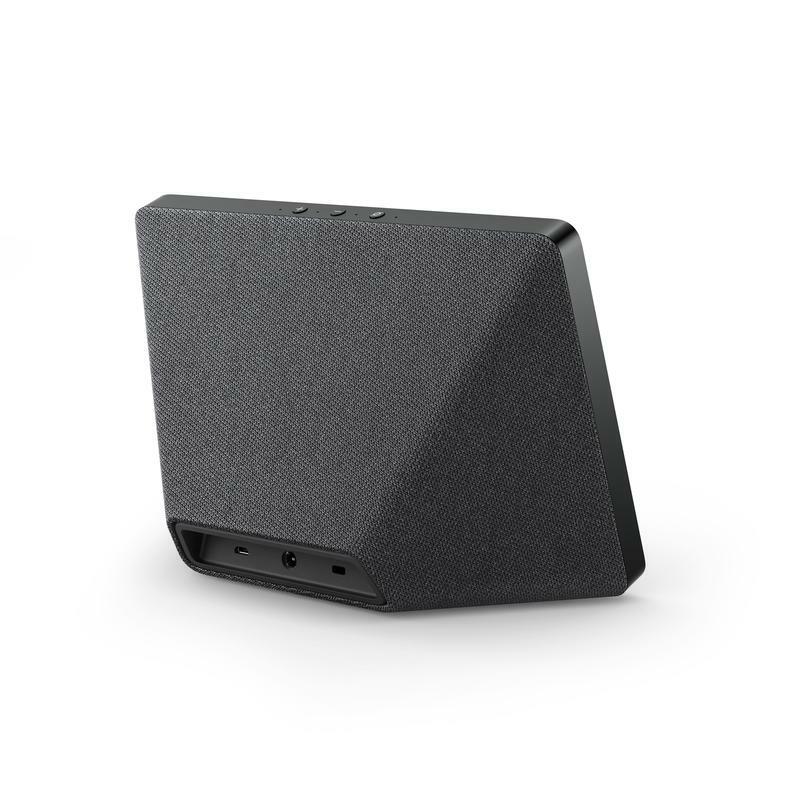 It goes on sale in October but you can pre-order a unit today. As for the price, that hasn’t changed. 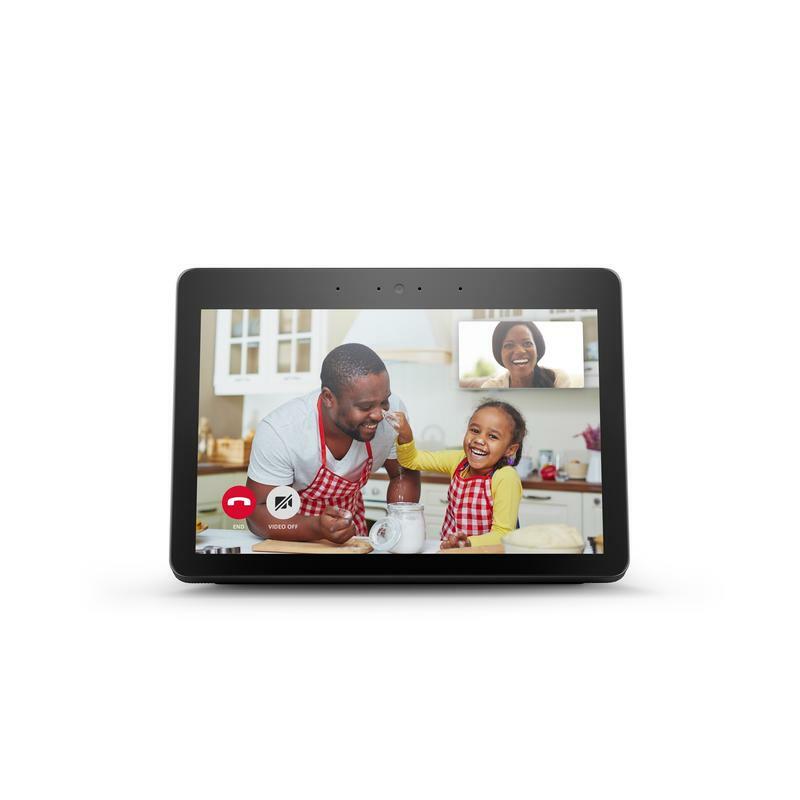 Amazon still wants $229 for its smart display in your choice of black or white.